The tenth pack is out for the Alphabet Stomping Phonics PreK-Kinder Pack. These are really fun sets for kids to work on their phonics sounds. Each set is based on one letter. 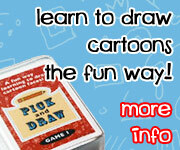 You have so many fun activities wrapped up in one bundle. There are prewriting, patterns coloring pages and more! This is a series and one letter in the bundle is coming out every two weeks. This week’s letter is J! You can read all about the introduction of the new Alphabet Stomping Phonics PreK-Kinder Pack. Plus see ways we used it. You might also want to check out the Romping & Roaring J Pack. It fits nicely with this series as well. It is great for learning to write you letters. 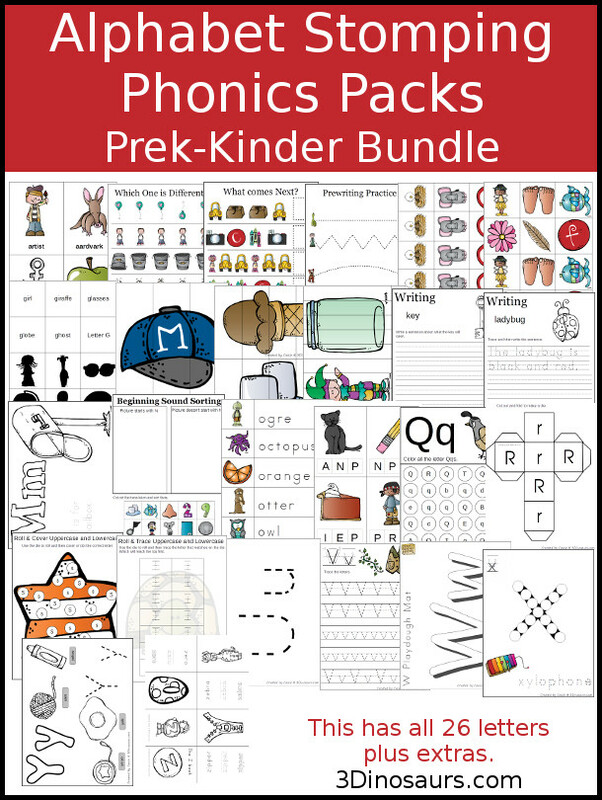 If you don’t want to wait for the PreK-Kinder Packs to come out every you you can buy Alphabet Stomping Phonics Packs PreK-Kinder plus 3 extras at Teachers Notebook or Teachers Pay Teachers. 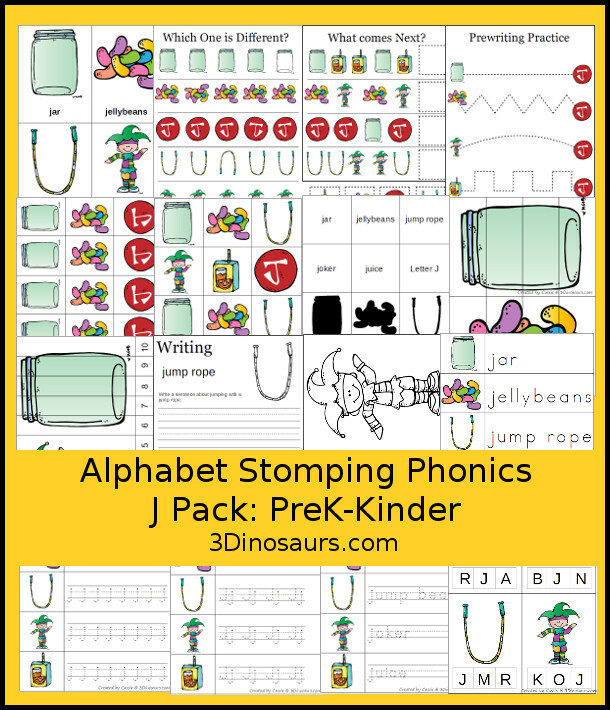 Another option is to just buy the full Alphabet Stomping Phonics J PreK-Kinder Pack buy itself. You can buy it at my Teachers Notebook or Teachers Pay Teachers stores. 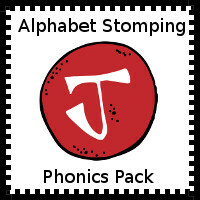 Click here to get your copy of the Free Alphabet Stomping Phonics J Pack: PreK-Kinder. If you don’t want to download all one part at a time or want all 64 pages for each letter you can buy the whole Alphabet Stomping Phonics Packs PreK-Kinder plus 3 extras at Teachers Notebook or Teachers Pay Teachers. This entry was posted in abcs and tagged abc pack, free, kinder, prek, printables, stomping phonics. Bookmark the permalink.